This year, we'll again be presenting at Sage Summit 2016 in Chicago. See below for details on presentations from Brian Seidel and Don Martin - and then add them to your Sage Summit agenda! Choosing the right tools, or combination of tools, is mission-critical to ensuring your business stays relevant to current and future customers. In this session, we will provide a framework to discovering your company’s true needs, and then prioritizing those needs so you can make informed decisions about your customer-related software spending. To add this session to your Sage Summit agenda, visit this page and click the plus sign. Website Pipeline has made the Inc. 5000 five years running and is on the Deloitte Fast 500 list of the fastest-growing technology companies. The company’s growth has been completely bootstrapped, with no debt or outside investor money. In this session, we explain how Website Pipeline combines David Allen’s “Getting Things Done” (GTD) task organization and management system, with the Agile/Scrum methodologies to create a system for prioritizing, tracking, and managing your team’s work. Getting Things Done is a productivity-focused time and task-management method focusing on documenting planned projects, and then breaking those further into action-oriented tasks to reach the desired outcome. This proven system is a staple of productivity enthusiasts. The Agile/Scrum system breaks software work into smaller tasks, with regular releases that deliver incremental value. Work is broken up into development sprints, and spread across teams based on capacity and capability. 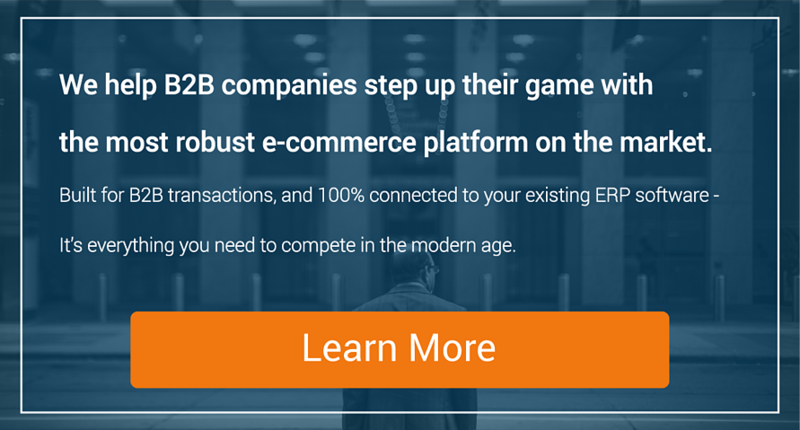 e-Commerce for B2B companies is different from B2C – far more than just a shopping cart. 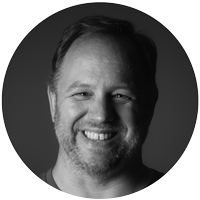 Don Martin will explain how true B2B e-commerce focuses on moving your customers up the ladder of customer engagement, all the way to exclusivity. There are eight activity areas where prospects and customers engage with your company, and e-commerce tools can handle all of those activities. This gives your customers the ability to conduct their business with you completely on their terms – at anytime, from anywhere, and using any device.